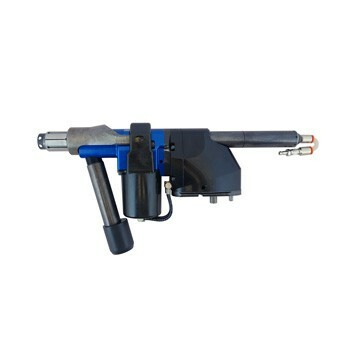 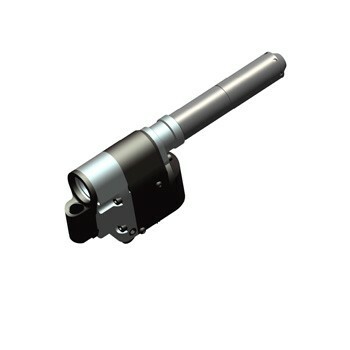 This tool can handle a wide range of drilling applications thanks to its modular design. 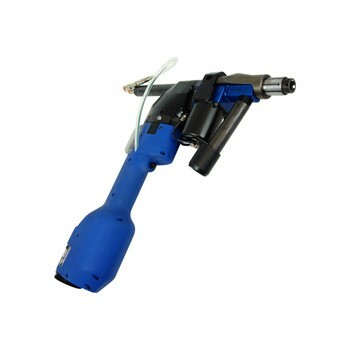 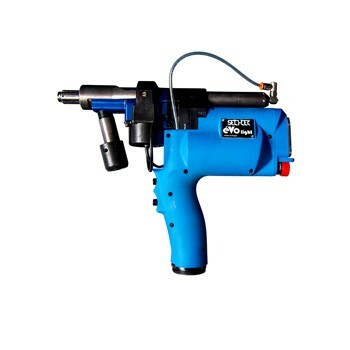 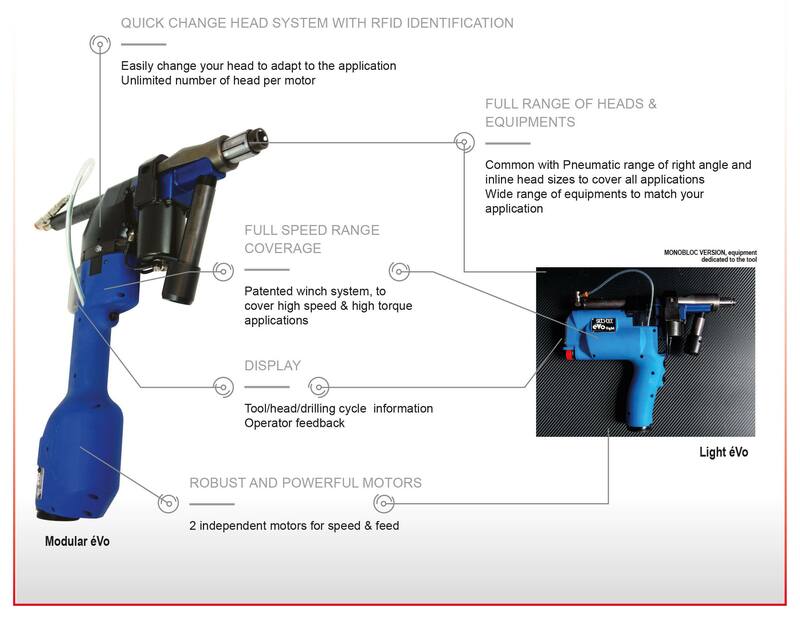 Discover all our Electric Advanced Drilling Units éVo products by Desoutter Industrial Tools. 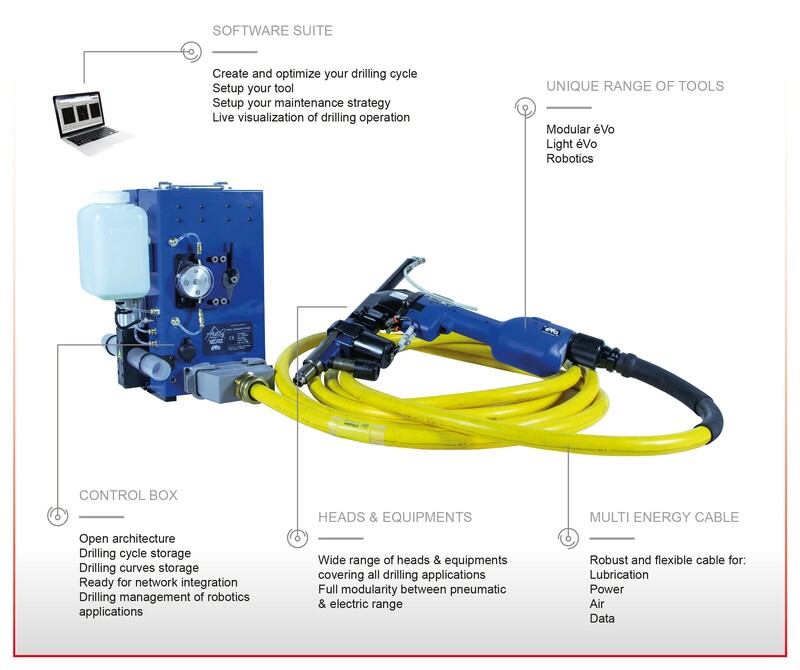 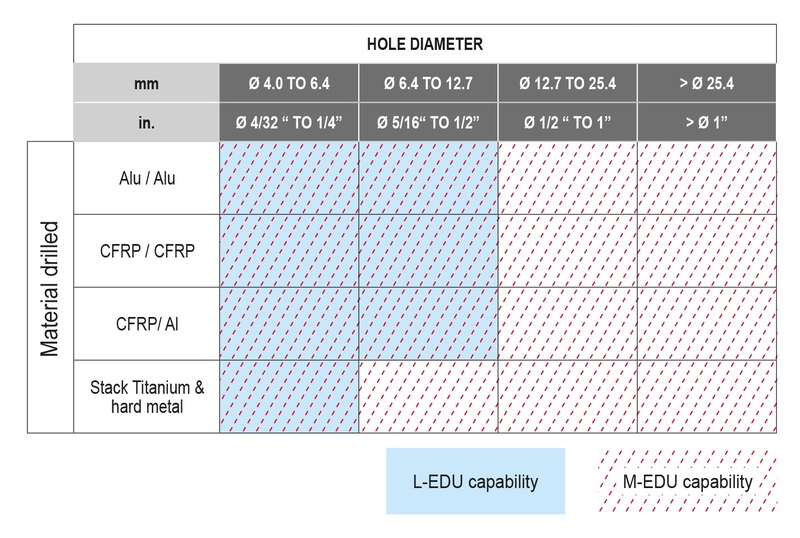 Find the complete range of Electric Advanced Drilling Units éVo products and contact Desoutter Industrial Tools for a quote or a demonstration.